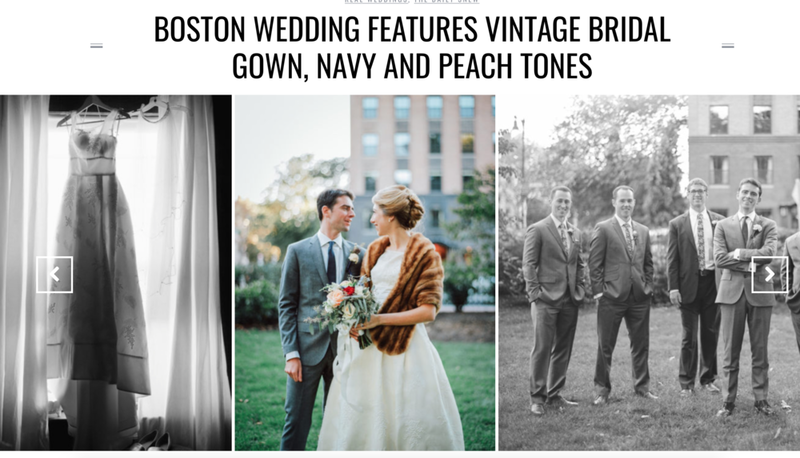 This vintage inspired wedding in Boston was a dream. Sam and Paul are two of the sweetest people I’ve ever met and every minute of their wedding was magic. I love re-living their day through this feature in Southern New England Weddings!